Take a number & get in line. It may seem like a joke, but this is our most frequently asked question! 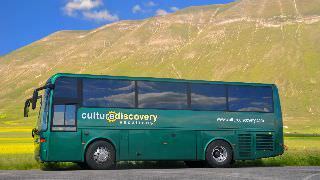 Is Culture Discovery Reviewed on TripAdvisor?